Super Savings Item! 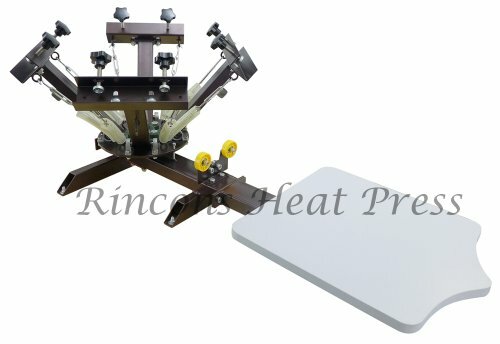 Save 34% on the Rincons 4 Color 1 Station Silk Screen Printing Press by Rincons Heat Press at Vains Faktory. Hurry! Limited time offer. Offer valid only while supplies last.